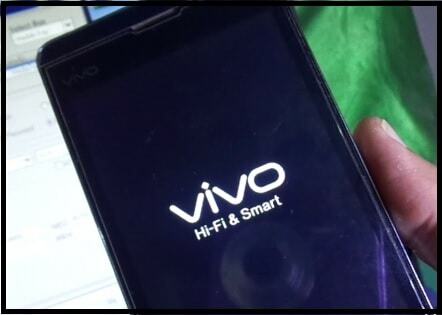 Repair Null IMEI or Invalid IMEI on Vivo Y28 without flashing firmware. 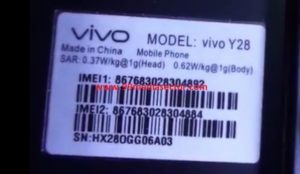 If you are user of Vivo Y28 smartphone and now getting IMEI issue like “Your IMEI or MEID is invalid, please contact the customer service” or it’s showing default invalid IEMI or Null IMEI or no network service on Vivo Y28 due to Vivo Y28 invalid IMEI number then this post may help you to repair IMEI number of Vivo Y28 mobile. Seriously guys, no need to visit on vivo customer service centre or any mobile repairing shop to fix this IMEI issue. You can fix Vivo Y28 invalid imei number issue at your own home without any problem. That means, you can unbrick Vivo Y28 mobile again easily. If you are facing invalid IMEI or invalid MEID problem on Vivo Y28 mobile then it will show no network error on your device and you can’t make a call using invalid IMEI mobile. So, invalid IMEI or null IMEI issue is the main cause of no SIM network on mobile. 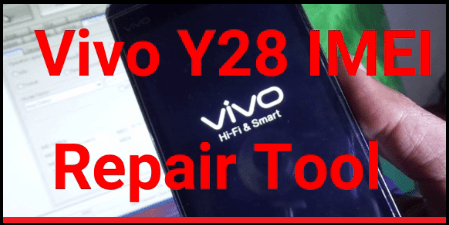 To resolve this problem, you have to repair IMEI number of Vivo Y28 mobile. Don’t worry, repairing IMEI of Vivo Y28 mobile is simple and easy task for any noob or advanced android user. To repair Vivo Y28 IMEI number, we will sue “GSM ALLADIN Flash tool” which is completely free and easy to use. No any technical skill required to flash new IMEI on Vivo Y28 using Alladin flash tool. We are describing the complete IMEI repairing procedure with all necessary screenshot. Just read the post carefully and follow all the steps as it is as shown in tutorial. IMEI repairing is not illegal but don’t try to change IMEI number of Vivo Y28 mobile or any other device. IMEI is an unique ID for each & every mobile and changing IMEI is completely illegal according the law. As we already told you, flashing new imei on Vivo Y28 mobile is completely easy task for anyone but make sure you are going to follow all instructions as it is as shown in this tutorial. Please Note: IMEI Repairing using Alladin flash tool is an universal method for all MTK android mobile. 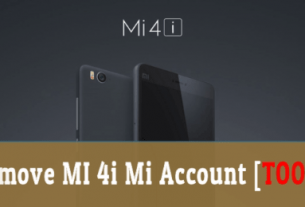 In this tutorial we are going to flash IMEI on Vivo Y28 mobile, but you can apply this method on any MTK [MediaTek] chipset based android mobiles like Oppo, vivo, infinix, ZTE, Xiaomi, coolpaed and micromax etc . Install “Minimal adb & fastboot tool” to install adb drivers. 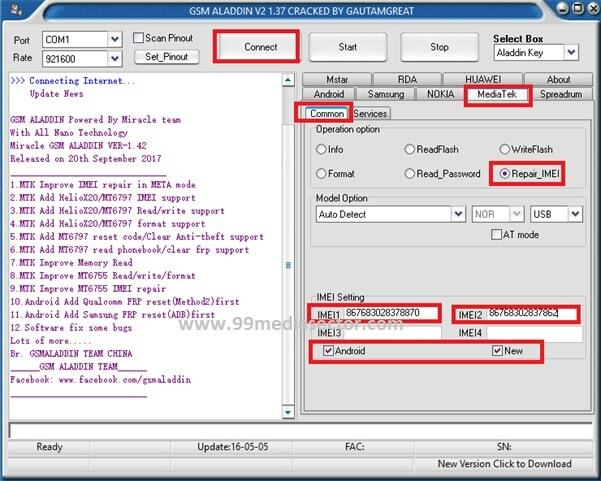 Download and install GSM Alladin Flash tool. Alternatively, user can use free Miracle 2.27a / Miracle 2.54 / Miracle 2.58 etc. Here we are using “Alladin flash tool as a Vivo Y28 IMEI Tool“. Note down original IMEI number and save it on pc. We will use it during the IMEI flashing process. Working USB cable to plug the device with pc. 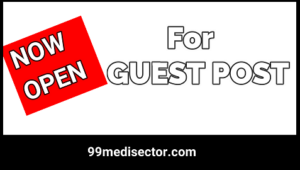 Power off device, open back cover, remove battery and note down device IMEI1 & IMEI 2. Save it anywhere on pc. 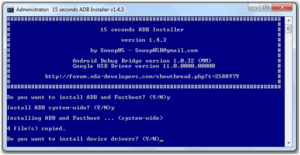 Download and install “Minimal adb & fastboot tool” on pc to install adb drivers. 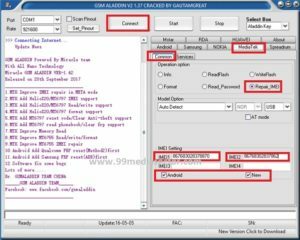 Install and launch “GSM Alladin Flash tool” on pc. 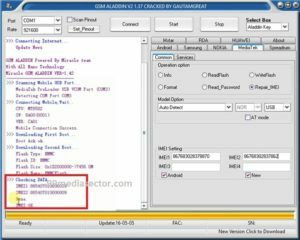 Once the tool launch, navigate to “MediaTek” tab >> click on “Common” tab >> select “Repair IEMI” option >> Type original “IMEI1” & “IMEI2” under the “IMEI Setting” section as shown below. Don’t forget to tick mark on “Android” and “New” option. Recheck everything and confirm that you have entered the correct 15 digit IMEI number of your device in proper section. Once everything is ok, hit on “START” button from top of the tool. Now come to the device, insert batter again but don’t power it ON. Attach device with pc via USB cable without pressing any key. Now tool will start to recognize the device and device will boot into “Vivo Meta Mode” and you can see vivo logo on the device. Don’t unplug the cable in any how condition. 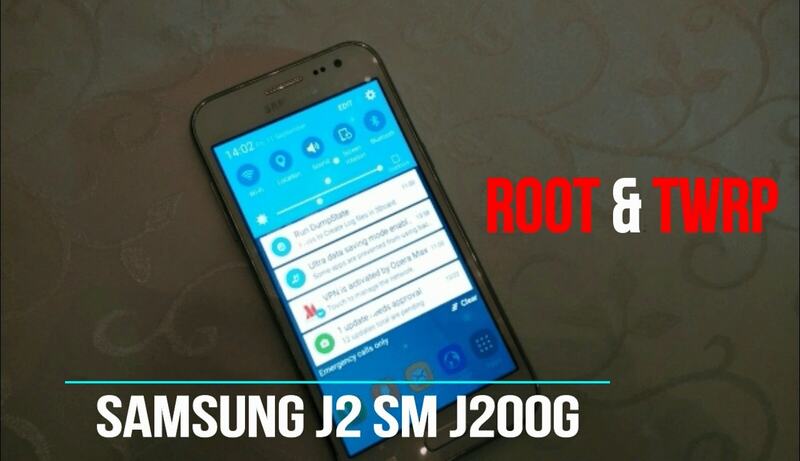 Now tool will start to scan the USB port and IMEI flashing start automatically. Just wait to complete IMEI flashing process. In the end of the process, you will see the below message in “Alladin Flash tool log window”. 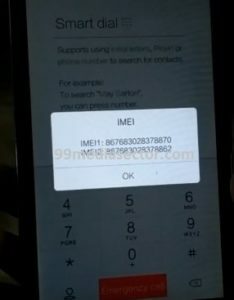 IMEI3 & IMEI4 will be same as a default IMEI Number. All Done!!! Now remove the battery, reinsert it again and press power key to reboot the device into normal mode. Don’t worry this process will not wipe or erase user data or phone data. After rebooting the device, check IMEI number by dialling *#06# code. Congratulations!!! 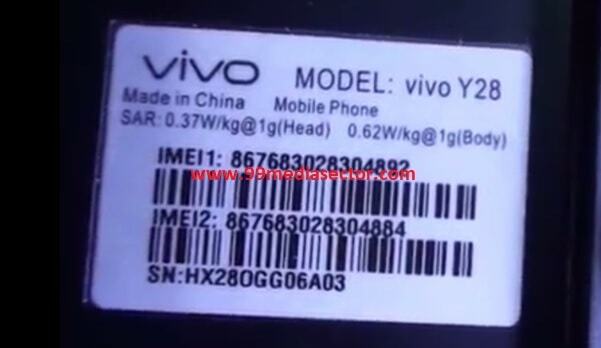 You have successfully repaired IMEI number of vivo Y28 dual SIM mobile. This process is an universal method for all single SIM or Dual SIM MediaTek [MTK] android devices including tablets. This is all about how to repair Vivo Y28 Dual IMEI number using Alladin flash tool? 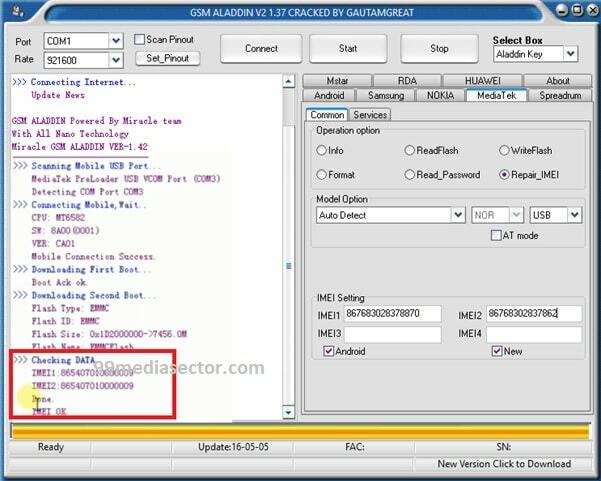 I don’t think here is any difficulty to flash new IMEI on MTK mobile using GSM Alladin tool. Till now getting any issue to flash new IMEi on Vivo y28, please notify us by leaving your comment.